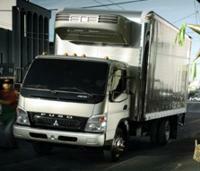 River’s Truck Center is an authorized dealer for Western Star Trucks and Mitsubishi Fuso Trucks of America. 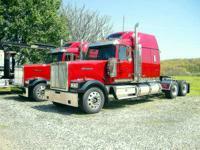 These franchises feature a full line of medium and heavy-duty trucks and we take great pride in the high quality these vehicles offer. 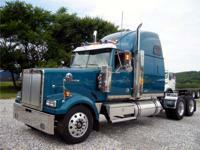 Our main objective is to help our customer to find the truck that best suits their needs. When you purchase a vehicle from River’s Truck Center, we hope you feel confident not only with your product, but with various avenues of service and support that are always available to you. 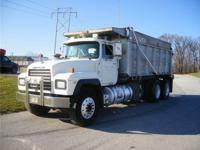 River’s Sales Department also offers a wide variety of used trucks. 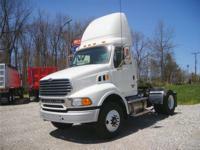 Call to find out about our current inventory. If we don’t have what you are looking for, we will do our best to find a suitable truck through one of our many sources in the industry.